Why Is DRC the World’s Most Coveted Wine? Jamie Ritchie, the worldwide head of wine for Sotheby’s. Photo courtesy of Sotheby’s. Plus ça change … Despite revolution, restoration, and republics, the wine that was coveted in 1760 remains as highly sought after today. Sotheby’s reported that the wines of Domaine de la Romanée-Conti fetched a total of $11.6 million at auction last year, making DRC, as it’s often called, far and away the top wine sold. (The top lot—six bottles of 1996 Domaine de la Romanée-Conti Romanée-Conti—fetched $134,750, or more than $22,000 a bottle.) DRC sold more at Sotheby’s than Lafite, Pétrus, and Mouton—the next three highest-priced wines—combined. 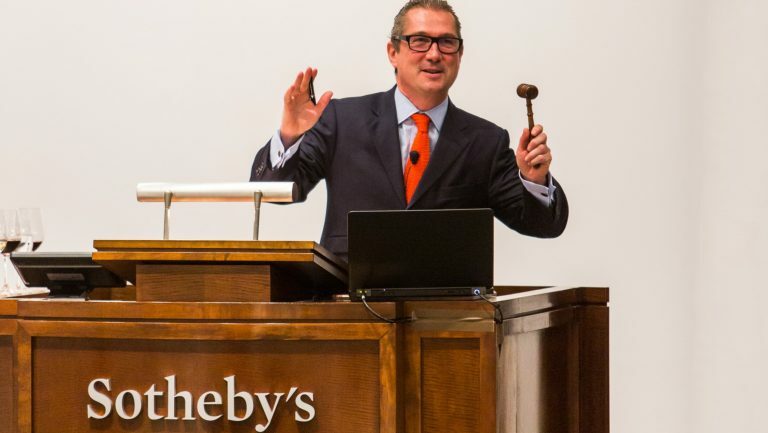 And global demand is such that it has held the top spot at Sotheby’s for five consecutive years. Which compels one to ask: What is it about Domaine de la Romanée-Conti that makes it so coveted? For one, it’s the history. Being the object of desire since the 13th century creates a certain built-in demand. But it’s not self-fulfilling: Reputations earned over centuries still need burnishing. Stability has been ensured because just two families have controlled the estate since the Second World War—the de Villaines and the Leroy/Roch clans. Aubert de Villaine, the current public face of the domaine, is an affable, humble, well-regarded elder statesman for all of Burgundy. Among other things, he recently shepherded Burgundy’s successful bid for UNESCO recognition as a World Heritage Site. The domaine just got its third winemaker since the 1940s last year when Alexandre Bernier replaced the retiring Bernard Noblet who had been the winemaker since 1985, who succeeded his father in the role. Bertrand de Villaine, 48, the nephew of Aubert, is the current director of the domaine. But beyond tradition, stability, and vineyard sites, there’s the quality of the wines in the glass. The juice inside has been described as the Holy Grail of the wine world, sending consumers into a state of vinous rapture should a DRC cork be eased out of the bottle. There’s a saying that “all roads lead to Burgundy,” and if that’s the case, then all roads lead to DRC—for the few who can afford or find it. This mystique means that there is a singular market for DRC. Demand vastly outstrips supply. Unlike Bordeaux, for which a system of futures allows consumers to preorder quantities and choose the size of bottling desired (such as half bottles or magnums), customers have no choices with DRC. Instead, they plead for it, perhaps even getting down on their knees, as the Prince of Conti’s friends did centuries ago. According to Wilson, a shop might be allowed to buy only two bottles of DRC a year. The shop might then offer these to top customers. Current-release DRC almost never goes on the shelf. Nor does it go out in email offerings. For the most part, consumers do not choose it; rather, they are chosen. “The new-release wines are very hard to get—the secondary market is actually easier,” says Wilson, though he cautions, “The wines are not cheap!” The general lack of availability through primary markets (shops) drives interest in the secondary market (auctions). The other option—finding DRC at a restaurant—presents challenges of its own. For starters, the wine is so expensive and hard to find at wholesale that it’s rarely found on a wine list and incredibly expensive. Hristo Zisovski is one of the few mortals who’s had deep experience with the wine. 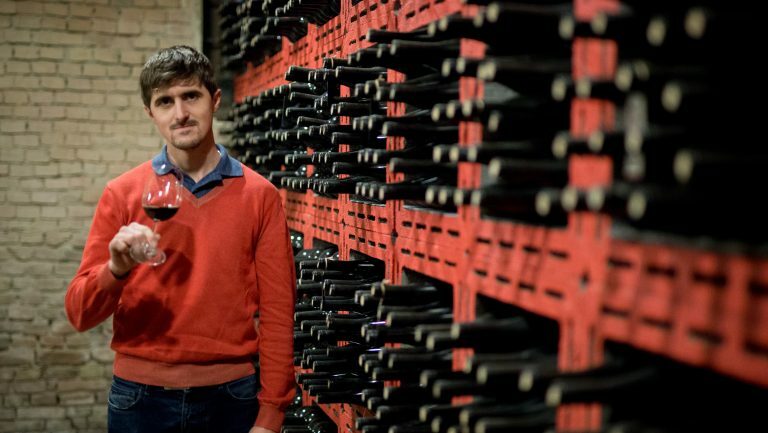 The beverage director at the Altamarea Group of 15 restaurants, including Ai Fiori and Marea, Zisovski has worked at 12 La Paulée dinners, the annual celebration of Burgundy at which some of the finest and rarest wines come tumbling out of collectors’ cellars. At La Paulée, collectors and people in the trade “pay homage to one of the domaines that made Burgundy what it is,” Zisovski says, adding more colloquially that that the domaine is “one of the OGs.” He admires the consistency of the domaine over such a long period and points out the difficulty of maintaining such consistency. Is DRC one of a kind? In a word, yes. 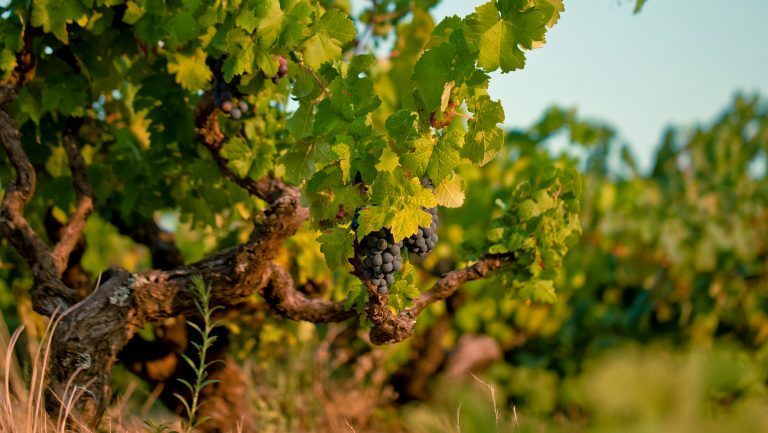 No other vineyard has those precise grand cru vineyards, centuries of tradition, and stability at the helm. 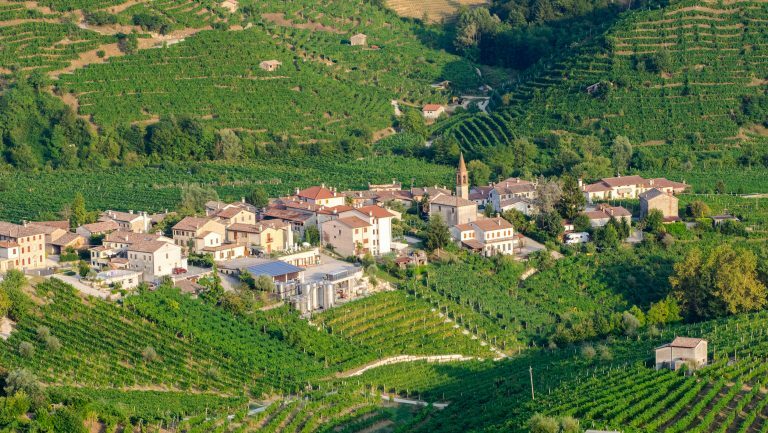 Certainly, other wine estates around the world have taken some pages from the DRC playbook, notably top vineyards with scant production and high price tags. But demand for top wines from Burgundy is raising prices across the board: The domaines of Georges Roumier and Armand Rousseau also featured in the top ten sellers at Sotheby’s last year. 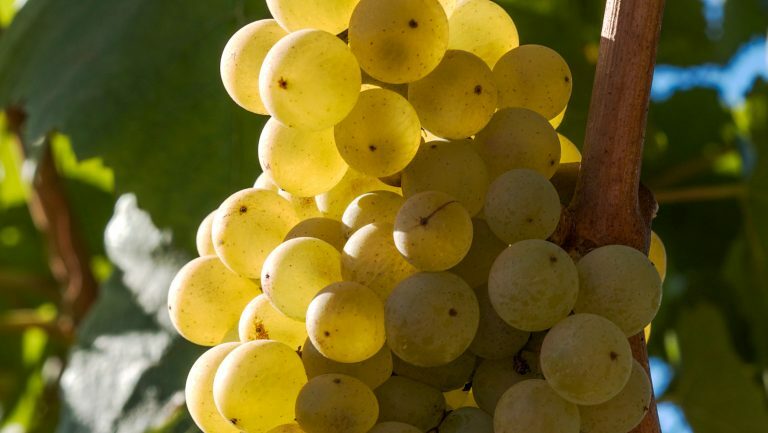 “Greater demand for top Burgundy originated from the U.S. and is now strongest in Asia, though Asian buyers are primarily focused on only the very top growers,” says Jamie Ritchie, the worldwide head of wine for Sotheby’s, citing several domaines, including Coche-Dury, Armand Rousseau, Georges Roumier, and Jacques-Frédéric Mugnier. While there’s plenty of pixie dust being sprinkled on the region, there’s still too little of some of the world’s top Pinot Noir and Chardonnay to go around. Tyler Colman writes, talks, and teaches about wine. He is the author of two wine books, Wine Politics and A Year of Wine. He also writes the wine blog DrVino.com, which was nominated for a James Beard Award. Colman is a real doctor—he doesn’t just play one on the web. 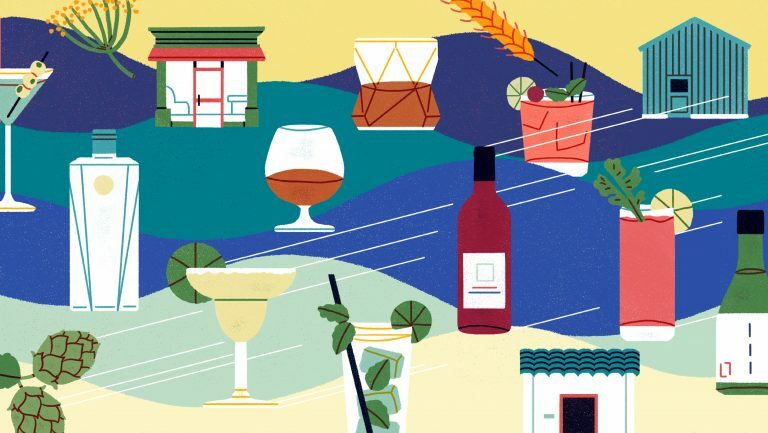 He holds a Ph.D. from Northwestern University and has taught wine classes at New York University, the New School, and the University of Chicago. His wine writing has appeared in the New York Times and the World of Fine Wine, among other media.